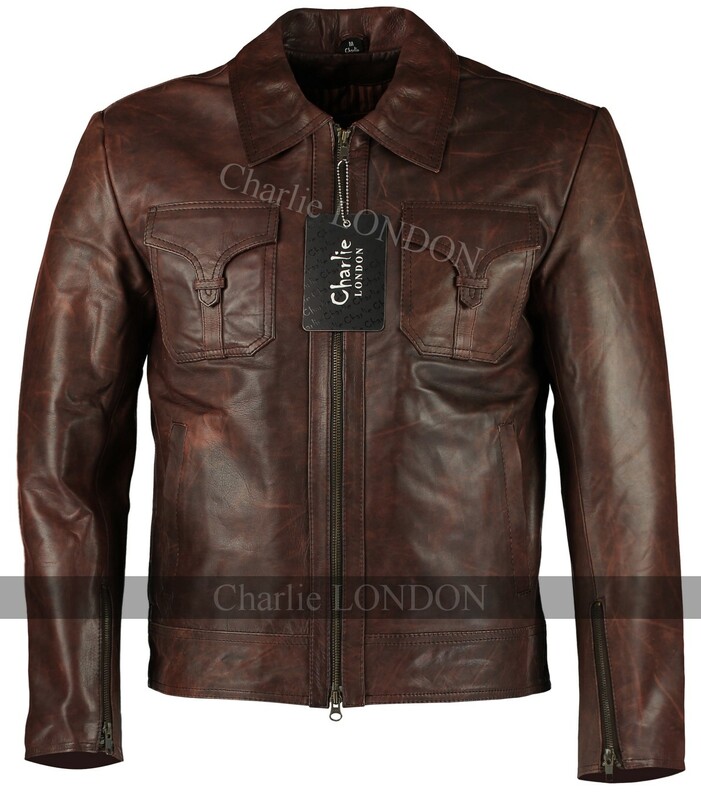 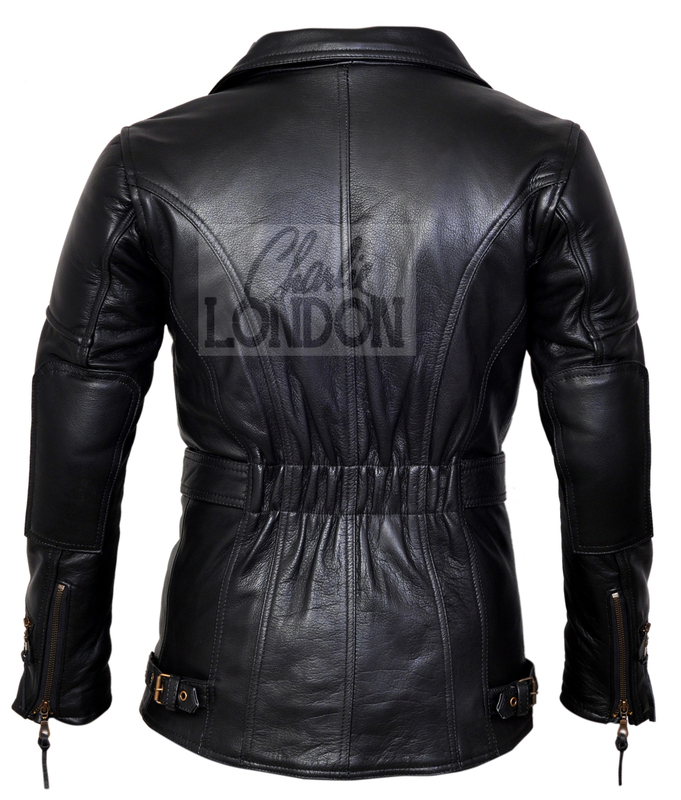 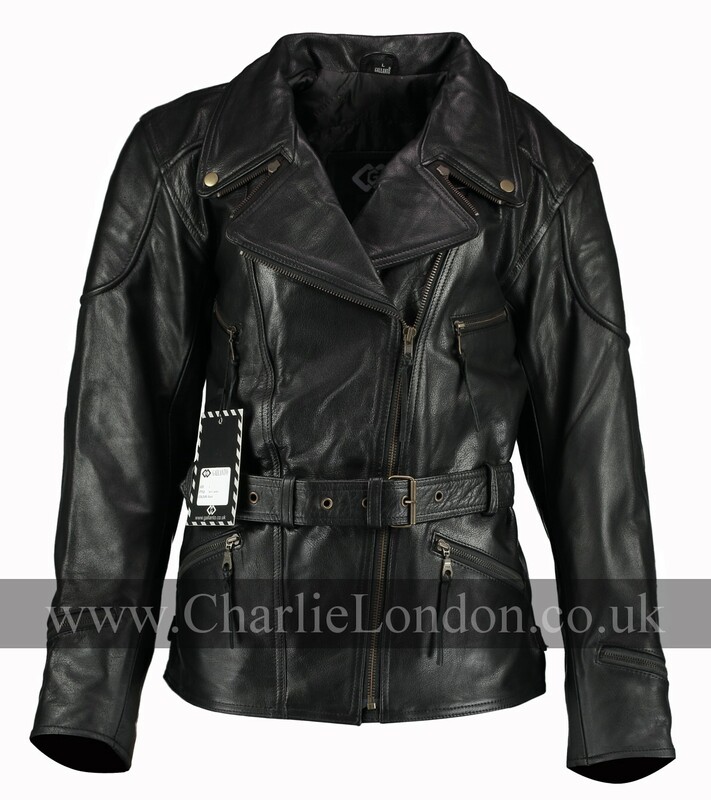 Biker jacket at its best, this leather jacket has been designed for multi purpose wear. 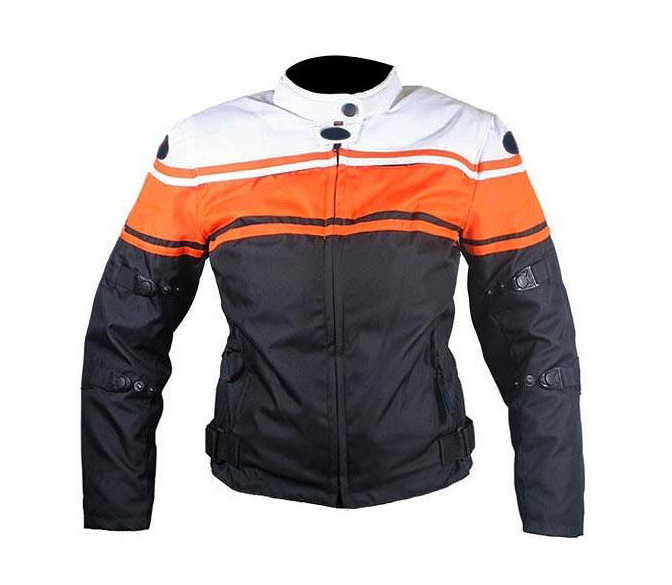 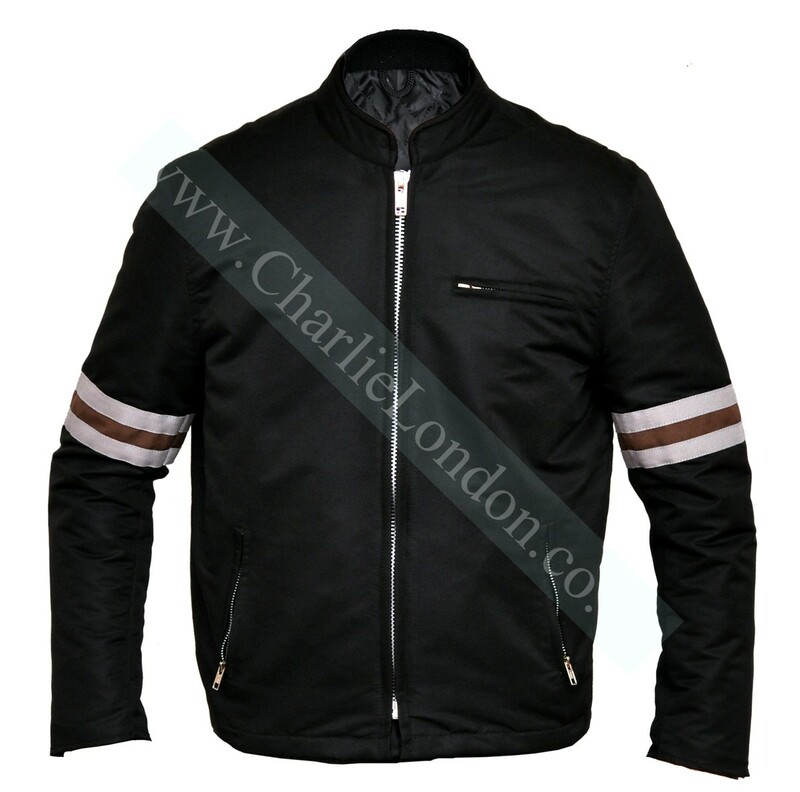 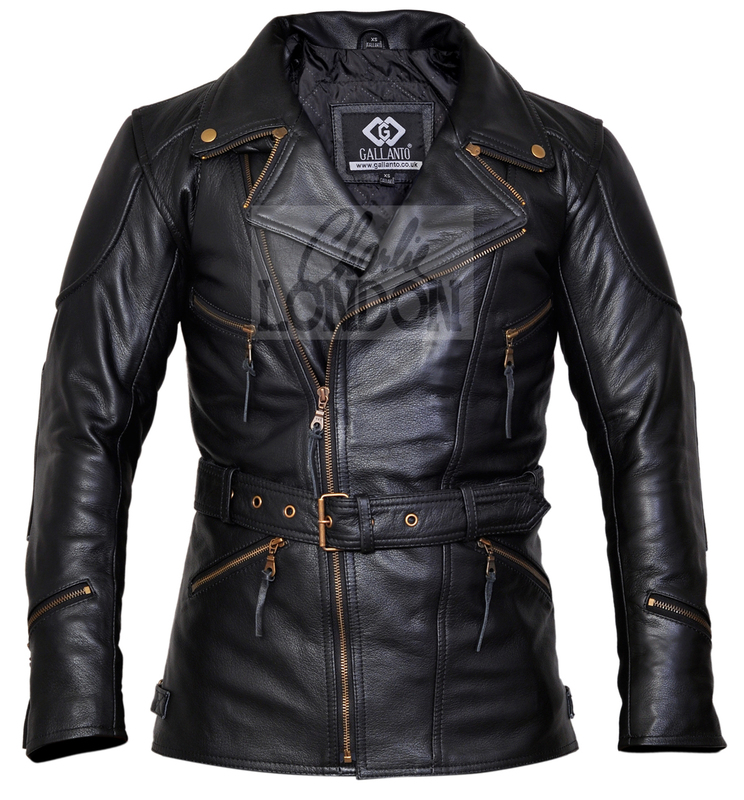 It looks great as a fashion jacket and has all the qualities a biker jacket should. 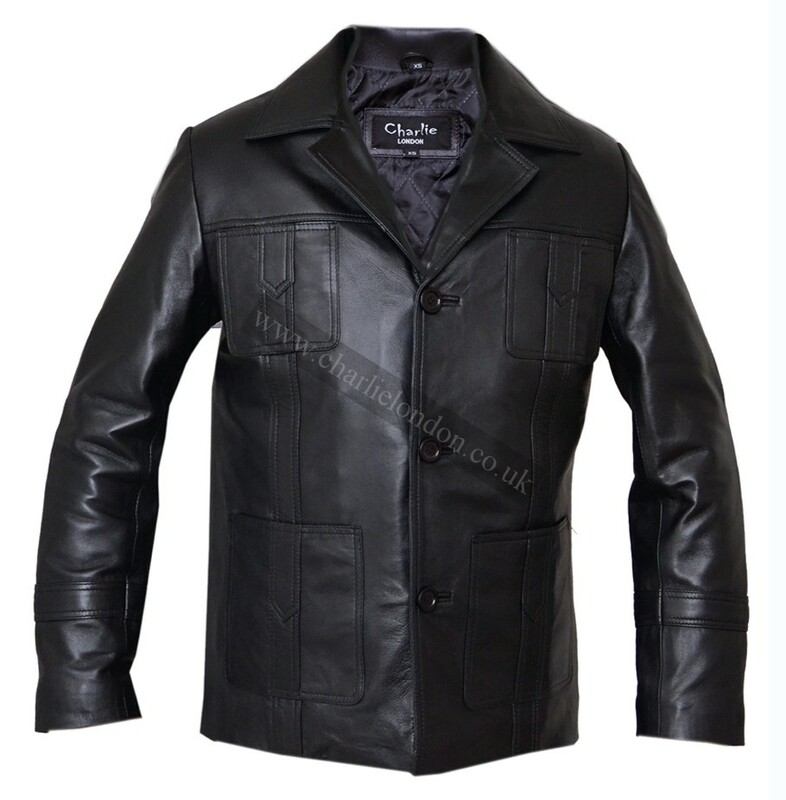 Made from real cowhide leather, making it durable and long lasting. 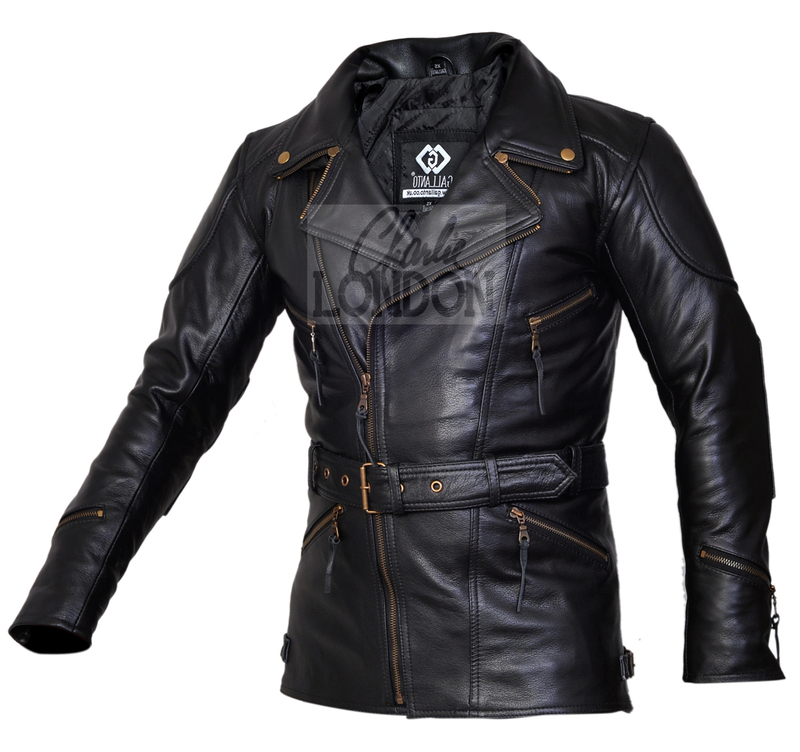 The collar has been designed to offer 4 different styles of wear; so you can change the entire look.